Many individuals do not typically consider the psychological effects of a serious accident such as a car accident, dog bite attack or other type of traumatic event. However, the psychological injuries these incidents can cause may be just as debilitating as any physical injury. 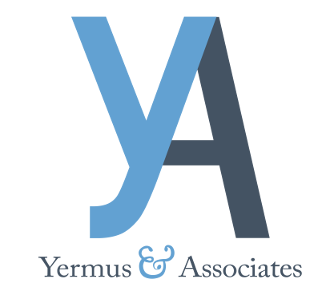 Yermus & Associates, and his legal team seek comprehensive coverage for all of their clients’ needs. If you or a loved one has suffered psychological injuries as a result of an accident caused by another’s negligence, you may be eligible to make a claim for not only any physical injuries but also the psychological ones. Led by Toronto psychological injuries lawyer Michael A. Yermus, our team of legal professionals can help you. These conditions, while perhaps evident to a family member or close friend, can be difficult to prove. If complicating psychological issues are a part of your personal injury case or that of a loved one, we can engage qualified psychologists and mental health experts if necessary to assess your condition and evaluate its potential effect on your recovery. Recovering compensation for psychological stress can be difficult, even with solid preparations. If your claim has been denied, we can evaluate other channels for recovering benefits to which you may have access to provide needed financial support for psychological counselling or income replacement. We care about helping our clients recover both physically and mentally after a serious accident. Contact our firm by calling 416-229-4878 (HURT) to schedule a free initial consultation.